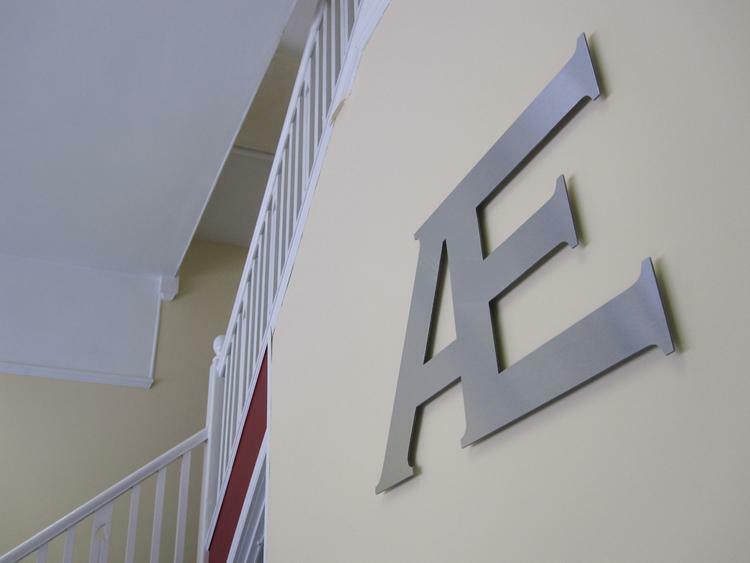 Aeon Estate Agents in Bournemouth are a very dynamic estate agent and letting agent in the very popular Westbourne, specialising in the sale and letting of residential property in this area. We offer a very sophisticated level of service, using all of the latest technology combined with good old-fashioned customer care and courtesy. If you are a buyer or seller, landlord or a tenant, Aeon Estate Agency is the perfect choice for the sale or rental of your property in Westbourne. We are a husband and wife team who have established a new and innovative estate agency in Westbourne, Bournemouth. We are offering state of the art property marketing combined with good old fashioned customer service. Office of fair trading - OFT (Ombudsman scheme). Residential sales and lettings, land and new homes. Free valuations, negotiable fees depending on services.